GLORIOUS ACREAGE providing superb walk-out building site with open land, mature trees and views of 2 acre natural spring pond. 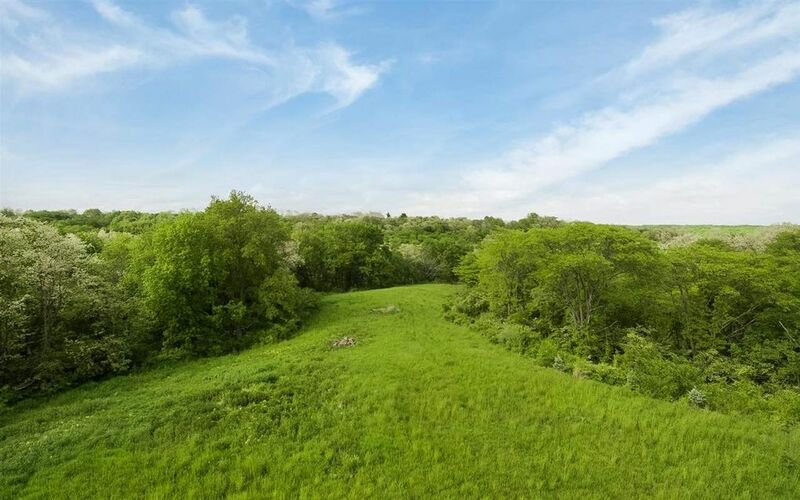 Surrounded by 22 acres of protected, common land, this 3+ acre parcel affords ultimate privacy and tranquility. Prime location, adjacent to Squire Pointe trails and minutes to new Liberty High School. Opportunity to acquire last available lot in this intimate subdivision.